German pharma Merck KGaA is to work with brain training software company HAPPYneuron, gaining an exclusive licence to digital tools for people with multiple sclerosis (MS). HAPPYneuron offers a ‘cognitive remediation platform’ consisting of brain training games designed to address challenges faced by those living with MS. The games adjust to each individual user to address their specific needs. Merck will now integrate the HAPPYneuron software into its already existing MSdialog platform – an app and web-based cloud platform that helps with the management of the condition. The software reminds patients to take their Rebif (interferon beta-1a) medication and synchronises with Merck’s new RebiSmart auto-injector, helping monitor patient’s adherence data. Patient experience is also recorded via short questionnaires based on published quality of life scales, including the Multiple Sclerosis Quality of Life Inventory and the Multiple Sclerosis International Quality of Life. The information is then relayed to the patient’s doctor. The deal expands Merck’s digital portfolio, not only in MS where its MSdialog has already been recognised for its innovative approach, but in general as the company continues to press on with its ehealth solutions for diseases and conditions. 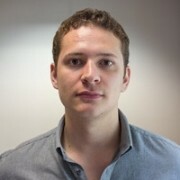 The company only recently unveiled an extension scheme to its digital health Accelerator programmes which specifically search for and nurture digital solutions to health issues. Merck isn’t the only company to invest in digital health management solutions for the condition. Sanofi Genzyme launched its vsMS initiative earlier this year which utilises Twitter and the hashtag #vsMS to raise awareness of the challenges faced by those with the condition. 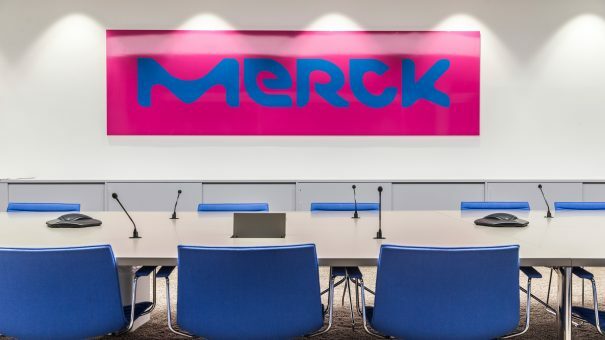 Merck’s MSdialog-HAPPYneuron combination will initially be available to MS patients in Brazil, Argentina, Israel, Italy, France and the Netherlands as part of a phased roll out.